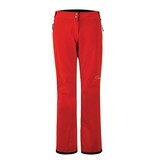 The tried and tested women’s Stand For Pant is a great choice for seasoned skiers and beginners alike. 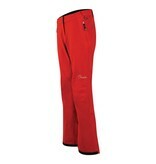 Well-fitting yet roomy where needed and packed with technical performance for all-day comfort on the slopes. 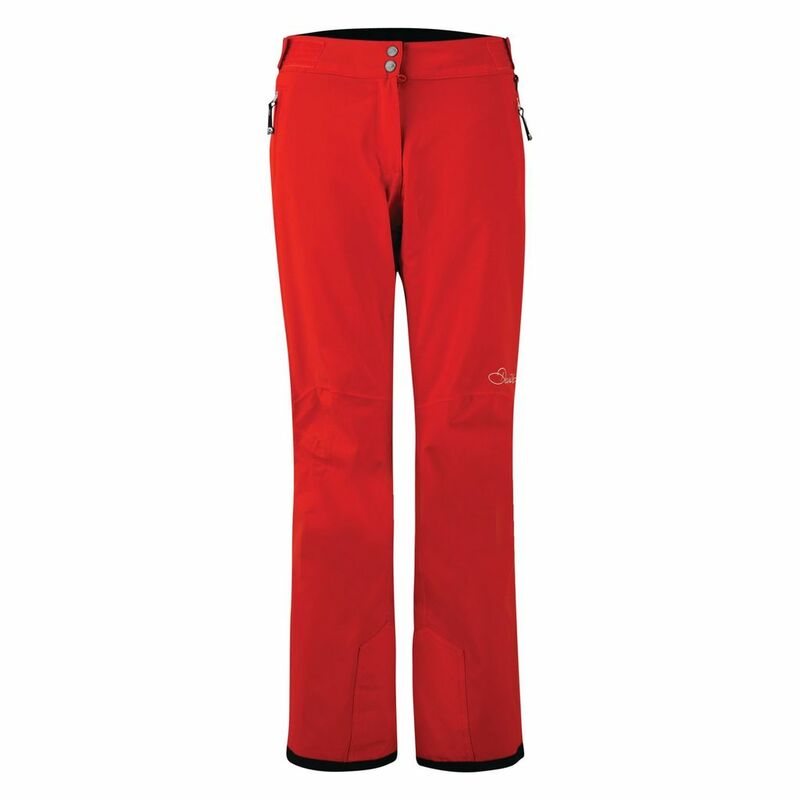 Solidly built using trusted waterproof/breathable ARED VO2 20,000 stretch fabric with sealed seams and integral snowgaiters. 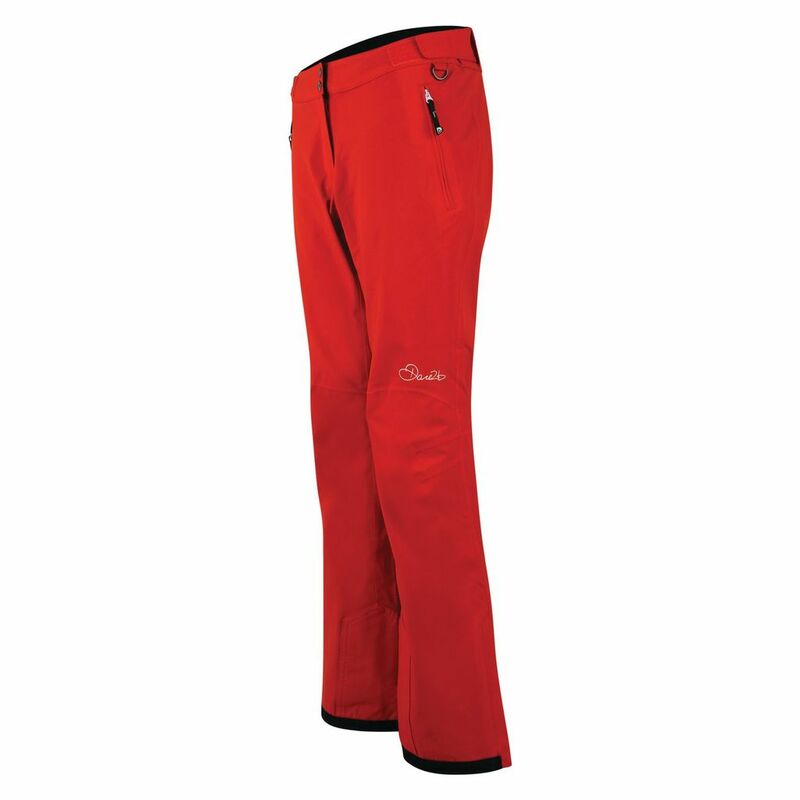 The adjustable waistband with detachable braces allows a fine-tuned fit while reinforced hems enhance durability.